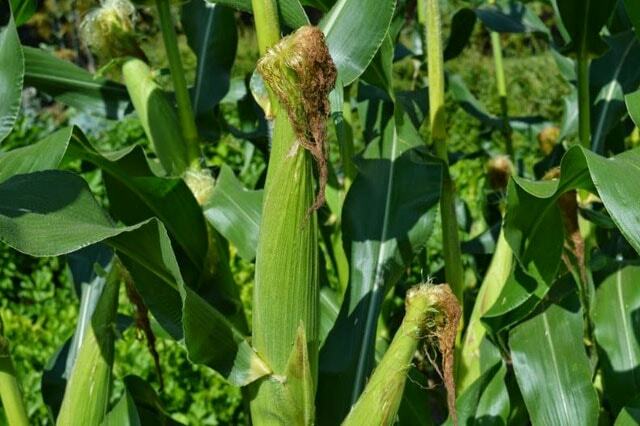 Do you know how to pick sweet corn? And when to pick corn you plant it in your garden? The guidelines in this article can provide information about how to know that your corn can be harvested and how to harvest it. First, you must know how long your corn varieties can be harvested. The trick is to ask the corn supplier or read the information on the packaging of corn seeds that you buy. Another guideline is 20 days, after 20 days of first appearing tufts, you can already harvest corn. However, certain varieties are sometimes not like that. Another way to know that your corn is ready for harvest is to cornsilk. 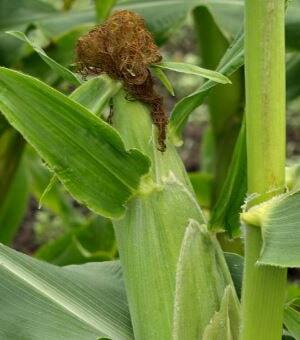 Cornsilk is blond, but if it has turned brown, this shows that your corn can be pick up from its tree. Try checking your corn again so it doesn’t pick the wrong one. Pull the corn husk a little so you see the corn seeds inside. If the corn seeds are full from the bottom to the top, now is the time for you to pick your corn. Corn that is as good and quality is usually dark green skin and you can feel the seeds from outside the skin by just touching them. If you already know when you have to pick your corn, now is the time for us to learn how to pick corn. To pick corn properly, hold the corn ears firmly and the ears between your thumb and index finger. Then pinch the corn into the stem and the corn is released from the stem. If you can’t, you can also use a sharp knife to cut every corn that is ready for harvest. If you want to enjoy the fresh corn you’ve picked. You can boil or bake it. The corn that has just been picked from the tree is the best for you. Corn that has been extracted more than 24 hours, it loses natural sugar around 25%. So, corn is the new pick from the tree. To maintain the freshness of corn, you can soak it with water. This will keep the corn freshness longer. Boiling is the most popular way to prepare corn dishes. In addition, corn can also be prepared by baking. The way to bake is to open the skin that covers the kernel. Pull the skin to the base, spread the corn kernel with butter thinly and place it on the coals, occasionally the fan so that the embers burn. If you want to bake with the skin, wet the corn skin first so it doesn’t burn. 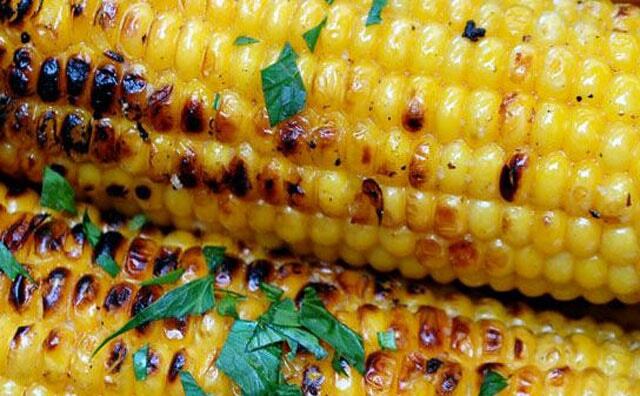 Burn your corn at 375 F for about 20 minutes on a baking sheet or oven.